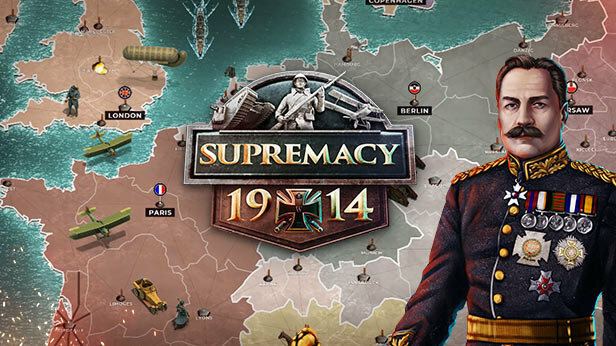 Take over the control of one of the mighty nations during the times of The Great War. 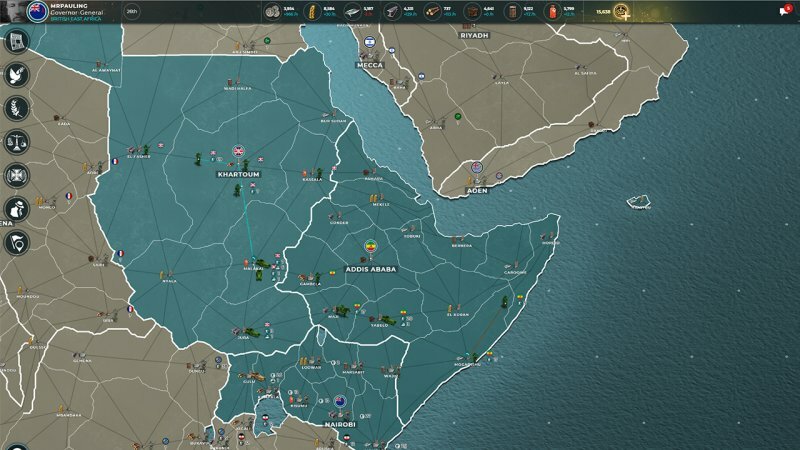 Conquer provinces, forge alliances and build up your economy. 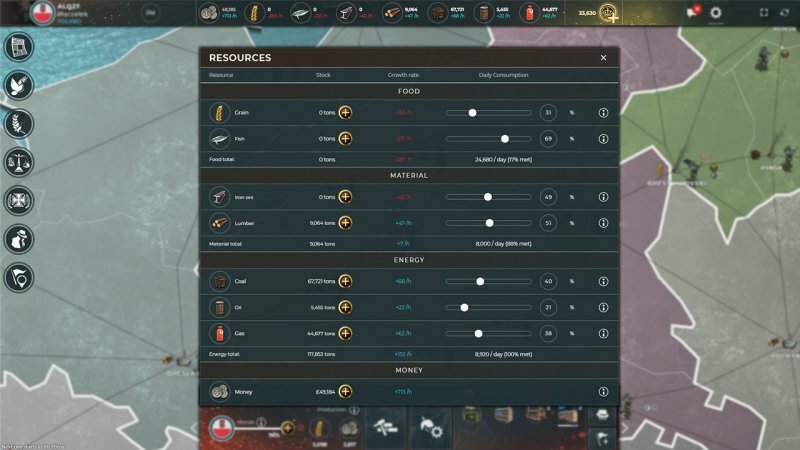 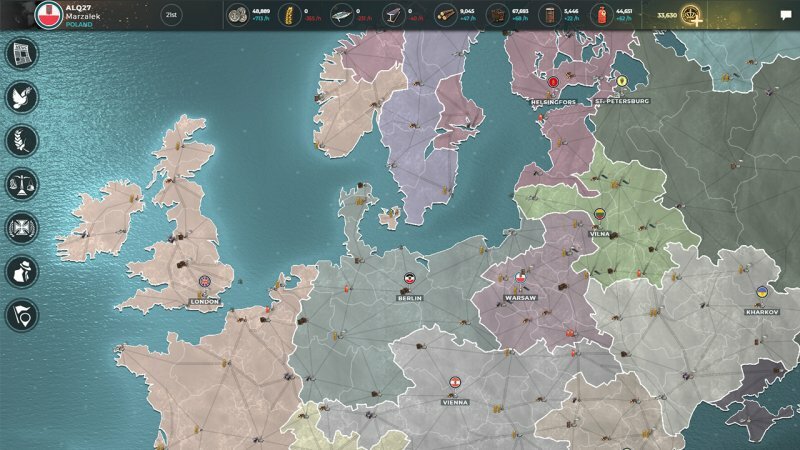 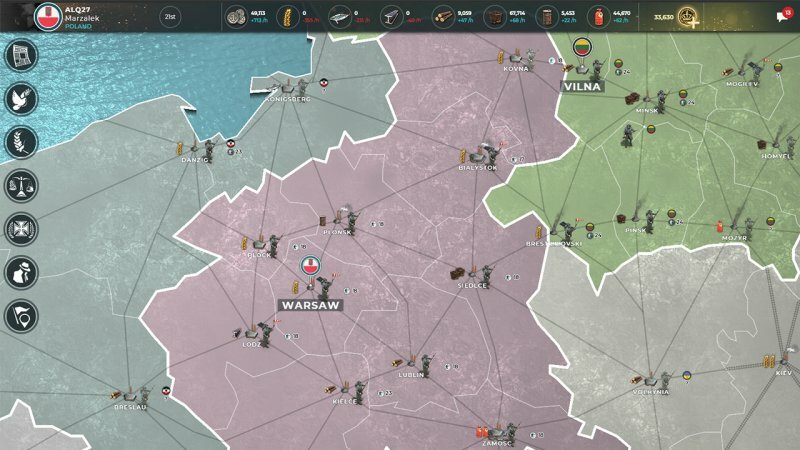 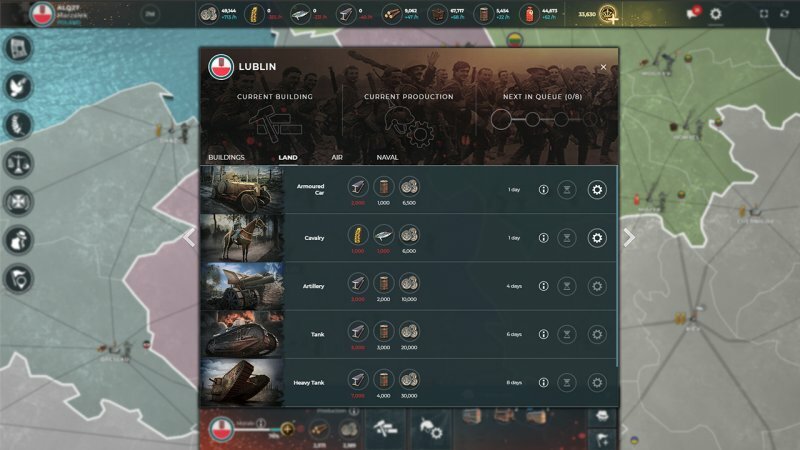 Build experimental weapons of World War 1 and become the one true superpower!